This week Pastor Bill pressed further into the churches vision for the year. 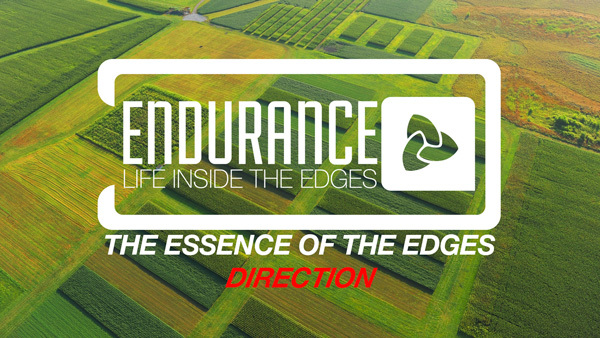 In this message “The Essence of the Edges – Direction” Pastor Bill preached on how our location is not as important as the direction we are headed ,and naming where we are can be incredibly helpful. We hope you are blessed as you listen.